The Turn Group is a Website Design and Development firm located in Kansas City, MO with our Focus on Joomla Website Development and SEO. Our success with Joomla has been recently rewarded by The Turn Group being rated the #1 Best Joomla Website Development Company on the Internet. What ever your project, whatever the size, our focus is not only on the services we provide but on the success of your project. 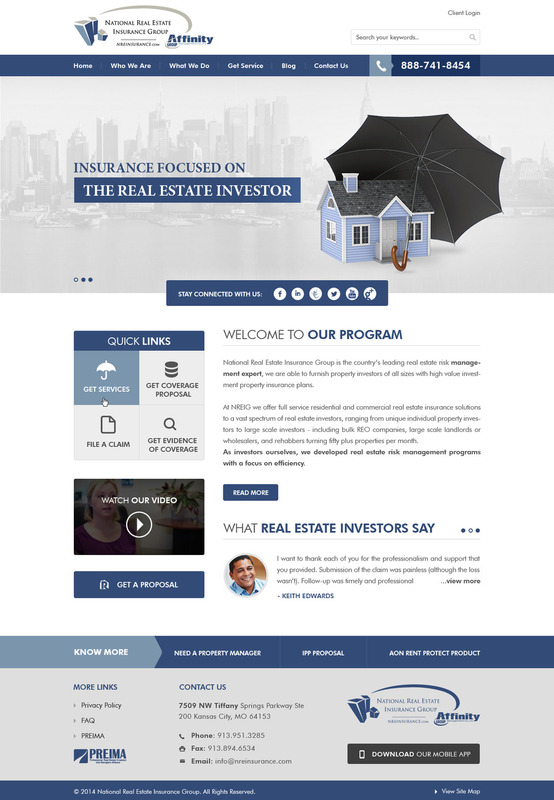 This is a screenshot of a redesign for a client of ours. This is their second website they have had us build. They have another 3 already in development with us. We produce results. All clients that work with The Turn Group never go anywhere else.